Gemma Campbell is a 25 year old undergraduate student at Strathclyde University studying Chemistry. Gemma successfully passed the first year of her degree with distinction maintaining an average of 73% throughout the academic year. The principles of mind mapping and MindGenius mind mapping soft-ware played an important part in this achievement. Although studying chemistry, Gemma’s degree also requires her to cover a range of other subjects including maths, biology and physics. It is important that the range and diversity of the coursework is well organised and planned in advance. Using MindGenius, Gemma was able to quickly record the details of each coursework, plan what would be required for each and then prioritise when they needed to be done. Like many students, Gemma found the studying process difficult due to the number of different subjects within her course and often struggled with where to begin. By mapping out all her subjects, Gemma was able to visualise the size of the task and understand how best to begin her revision. Once Gemma had planned how to begin her revision, she continued to use MindGenius to map out her revision notes in order to deal with the overload of information from her different lectures and tutorials. Mapping out her work provided Gemma with the visibility she required as it allowed her to further understand each subject and there-fore process and learn it to a greater degree. Gemma also used MindGenius during her four week group project to assist her in the planning and coordination of the tasks. Gemma credits MindGenius as an important and crucial tool during her first year at University and will continue to use it throughout the remainder of her degree. 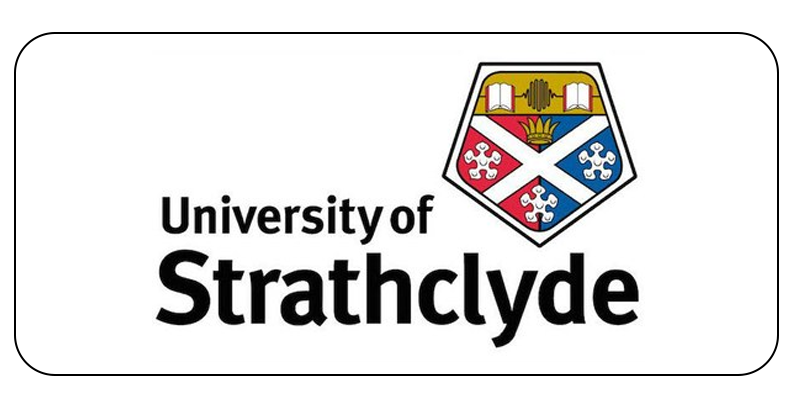 Strathclyde University have a site licence agreement for MindGenius that includes staff and student take home rights. In addition, Strathclyde University ran a compulsory workshop for all students within the degree to ensure they were using MindGenius to its full potential and to encourage students to use it throughout their course.